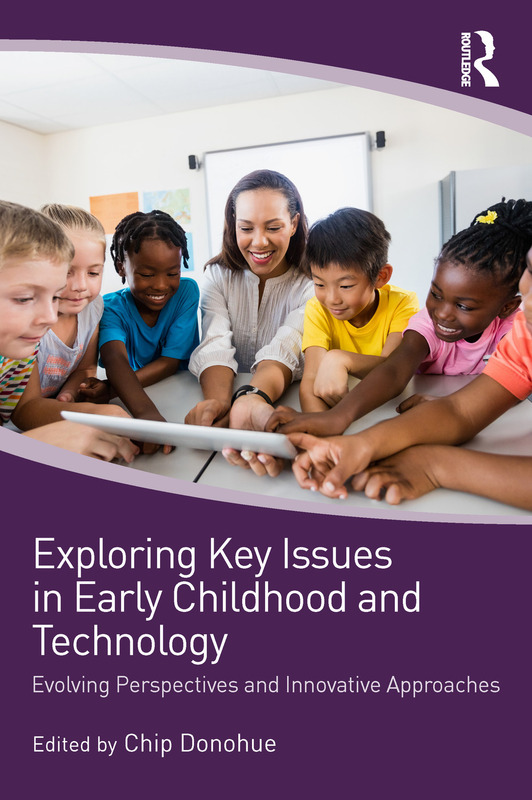 Exploring Key Issues in Early Childhood and Technology offers early childhood allies, both in the classroom and out, a cutting-edge overview of the most important topics related to technology and media use in the early years. In this powerful resource, international experts share their wealth of experience and unpack complex issues into a collection of accessibly written essays. This text is specifically geared towards practitioners looking for actionable information on screen time, cybersafety, makerspaces, coding, computational thinking, STEM, AI, and other core issues related to technology and young children in educational settings. Influential thought leaders draw on their own experiences and perspectives, addressing the big ideas, opportunities and challenges around the use of technology and digital media in early childhood. Each chapter provides applications and inspiration, concluding with essential lessons learned, actionable next steps and a helpful list of recommended further reading and resources. This book is a must-read for anyone looking to explore what we know – and what we still need to know – about the intersection between young children, technology, and media in the digital age. Media and Marriage: "From this day forward, for better or for worse"
Personalized Education and Technology: How Can We Find an Optimal Balance? Digesting the iScreen Decade: What Should Media Makers, Policymakers and Philanthropy Do Next?